Maldivian government now operates the Airport since Dec 8, 2012. The Singapore Court of Appeal has overturned an injunction preventing the Maldivian government from cancelling a concession agreement for the running of the Malé International Airport (now the Ibrahim Nasir International Airport). 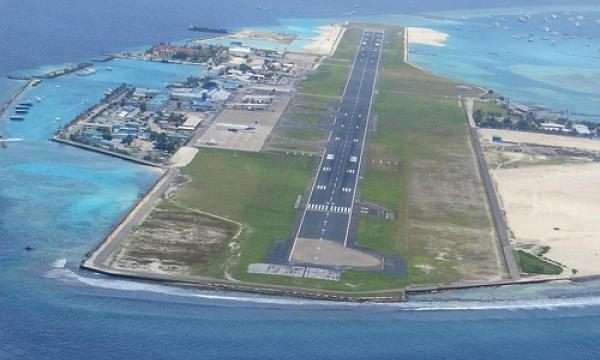 This has allowed the Maldivian government to take charge of the Airport. The Maldivian government (“the Appellant ”) had granted a 25 year concession agreement to the Respondent allowing it to operate the Airport. However, the relationship between the parties soon deteriorated, and the Appellant sought to have the Respondent vacate the Airport. The Respondent thus sought an injunction from the Singapore courts to prevent the Appellant from taking over the Airport. The Singapore High Court granted an injunction to the Respondent, restraining the Appellant from interfering with the Respondent’s obligations under the concession agreement. The Appellant then brought the dispute to the Court of Appeal. The apex court reversed the High Court’s decision, setting aside the Injunction. In Maldives Airports Co Ltd and another v GMR Malé International Airport Pte Ltd  SGCA 16, it was held that the Singapore courts had the power to grant an injunction against a foreign state under the circumstances, but chose not to exercise its discretion to do so as the balance of convenience lay in favour of cancelling the injunction. Since the appeal, the Appellant has formally taken over the Airport. 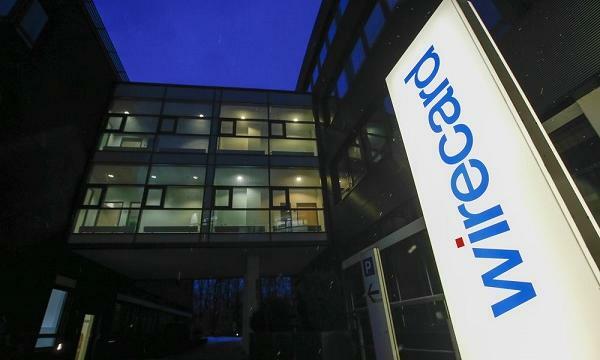 Nonetheless, arbitrations over the validity of the initial concession agreement are ongoing, and remain to be decided.